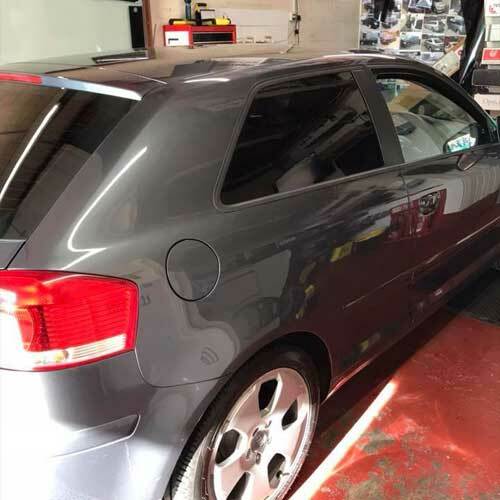 Choose from a wide range of window tinting styles in the colour of your choice. For details, talk to a member of our team. Our services are available in Ashford and Kent. 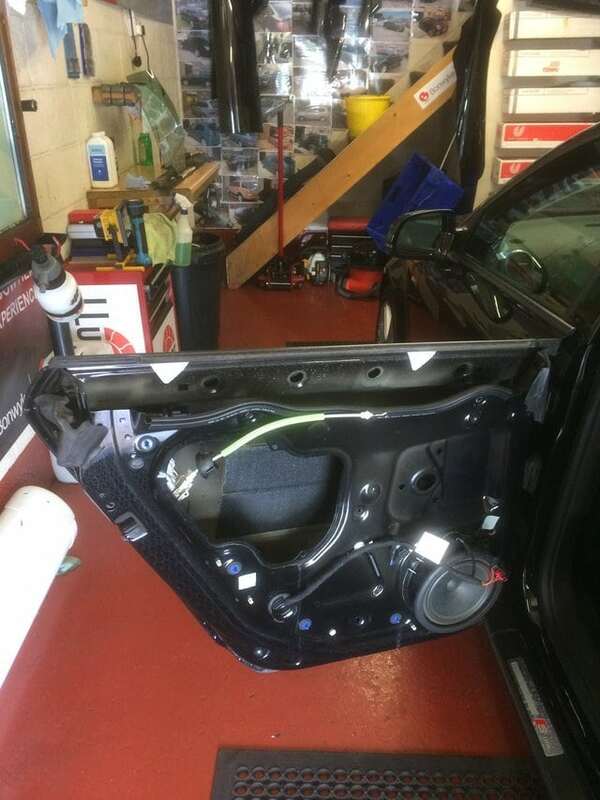 Would you like to improve the appearance of your car’s windows? 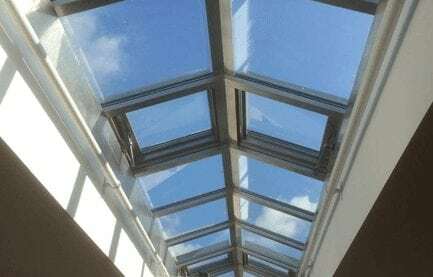 Are you thinking of getting a solar-resistant glass roof for your conservatory? 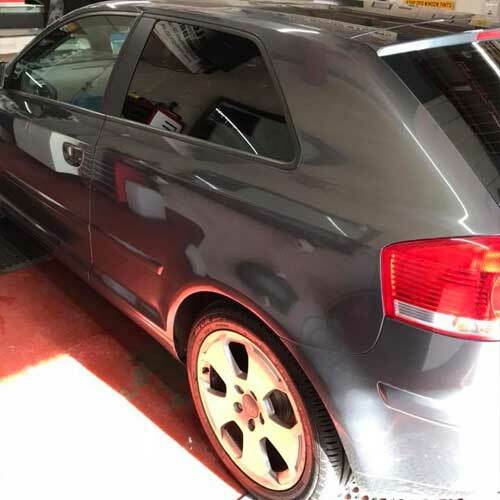 Upgrade your windows with top quality tinted glass from Ashford Window Tints. 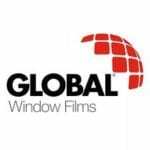 We have a range of stylish films available for installation. You can choose from car security films to blackout limo style films for your car. As far as your conservatory or home’s windows and doors are concerned, you can let us know the shade and colour of your choice and we can personalise it for you. 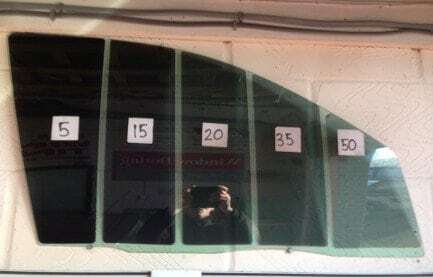 If security is your concern, you can opt for our range of bomb blast window film and security window films which are designed to protect people against the dangers of flying shards of glass. 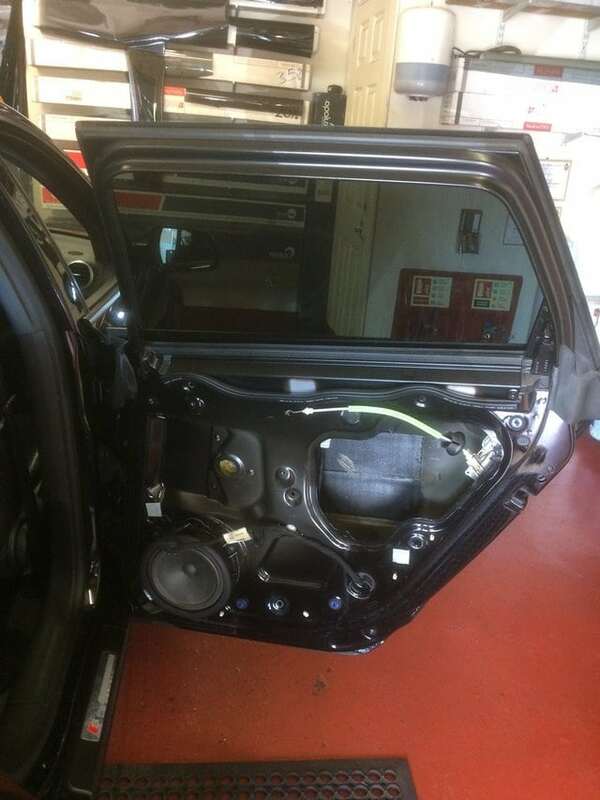 At Ashford Window Tints we work in a dust free workshop to ensure the highest quality finish for your tinted glass. 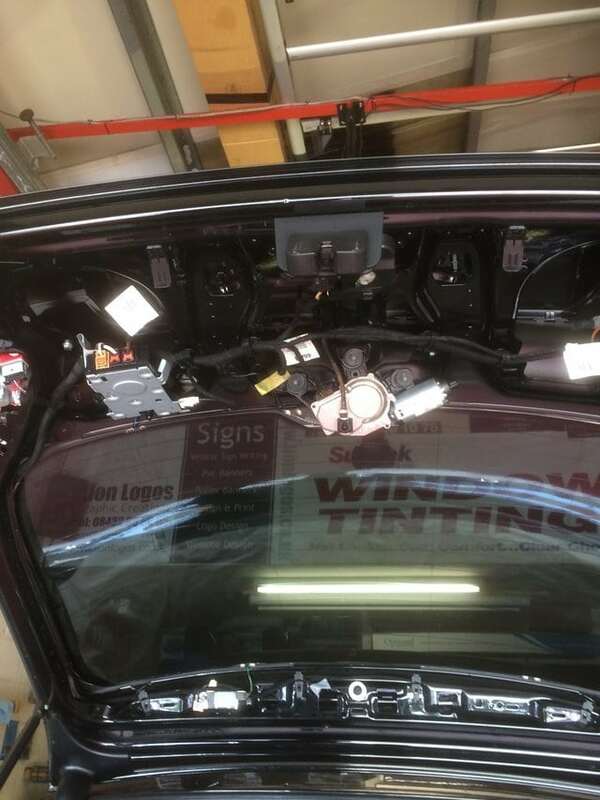 When tinting a car window we remove the pane and tint the entire surface. 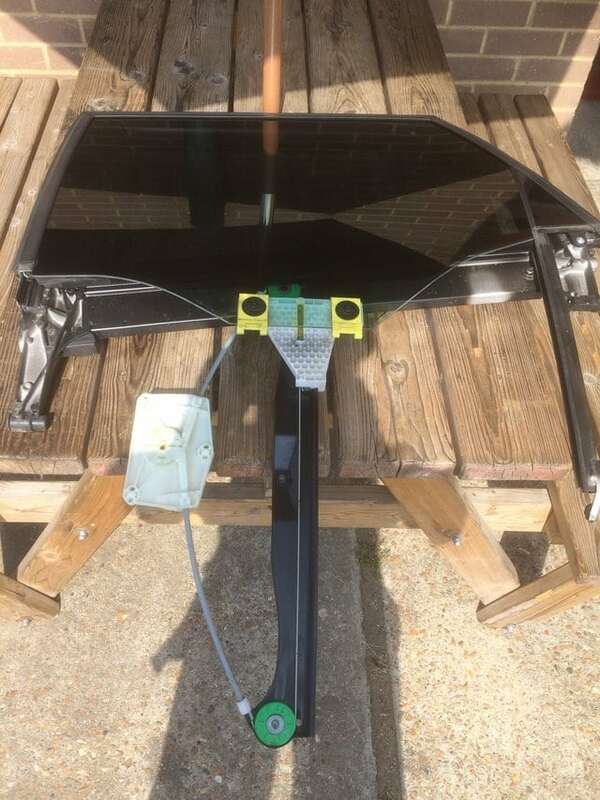 At the same time we will inspect the window regulator checking to make sure that the entire unit it working properly for you, we will even order in replacement parts if required. We pride ourselves on our excellent craftsmanship and attention to detail. Whether you are looking for decorative window film or security tinting, we can install the most appropriate product, according to your specifications and requirements. 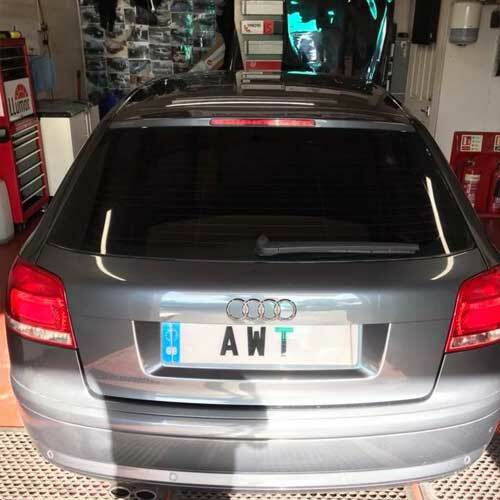 For more information on our range of safety films, window tinting, privacy films, window film coating, security or bomb blast film, feel free to contact us today. 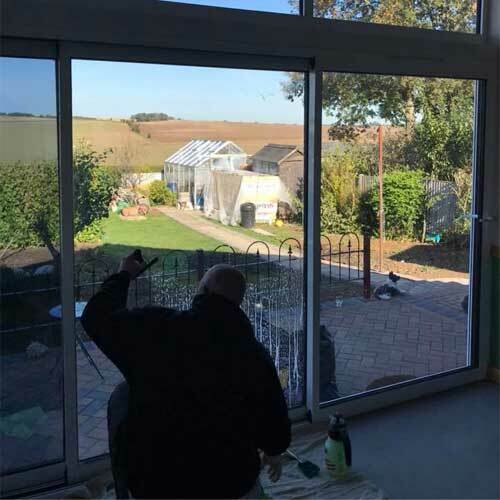 At Ashford Window Tints, we install only top quality window films for residential and commercial customers in Ashford and Kent.